Recently I have been trying to cut down on my carbs and replacing them with more veggies. After lots of steamed Broccoli I decided I should change things up. 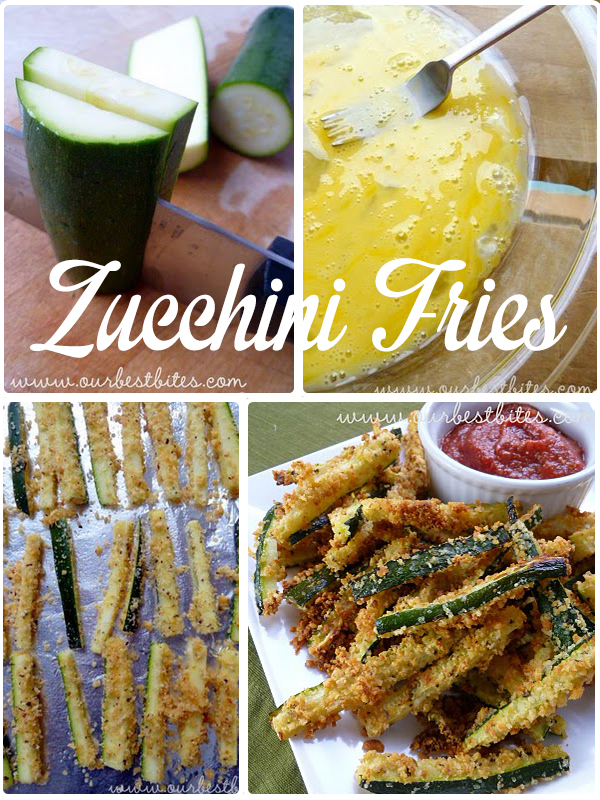 This Zucchini Fries recipe from Our Best Bites is the perfect thing to get my veggies in but in a delicious way! Give the recipe a try and let me know what you all think!